Left brain, right brain, pug brain. : Dad time. 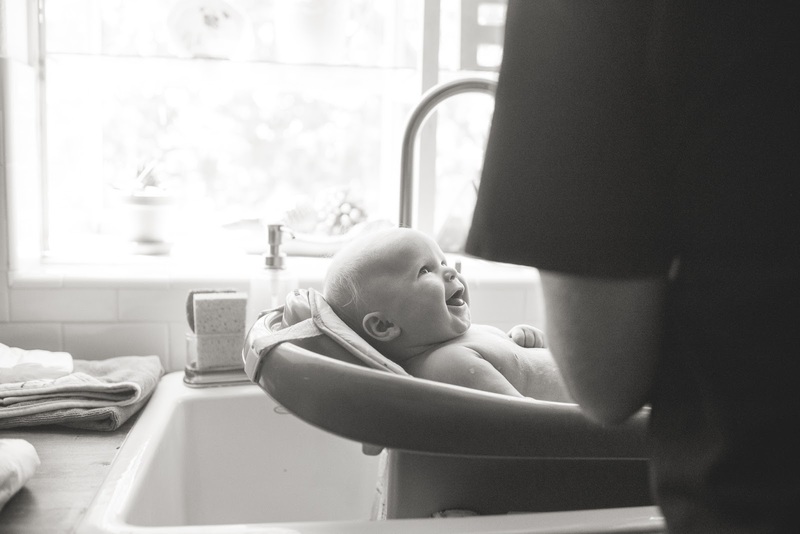 For us, bath time has always been Dad time. At the hospital after Knox was born via Cesarean, pretty much the entire first three days of Knox's life were Dad time. Dad was the one who first laid eyes on our sweet baby boy. Dad was the one who cut his cord and first cradled him in his arms. Dad's was the first chest he laid against, skin-to-skin, while Mama was a room away having her insides sewn back into place by a team of doctors. Dad did all the swaddling, the booger suctioning, the diaper changing, the delivering of baby to Mama's chest when it was time for a middle-of-the-night feeding. When I think of those first few days of his life, in a way it breaks my heart a little bit to think of how I missed out. But at the same time, it makes my heart swell to know that Ryan got to play such a special role in the delivery of our son. To know that they got an early start on their father-son bond. And now, as a work-from-home Mama, I get to be a huge chunk of Knox's daily life. I get to be with him while he nurses, sleeps, cries and sneezes, while he coos, grins, spits up and rolls over. But bath time is still his favorite Dad time - Mama just can't give a bath quite like Dad can. 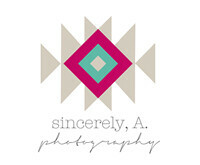 This past Saturday was my first day "back at work" - I was gone for 12 hours shooting a wedding. 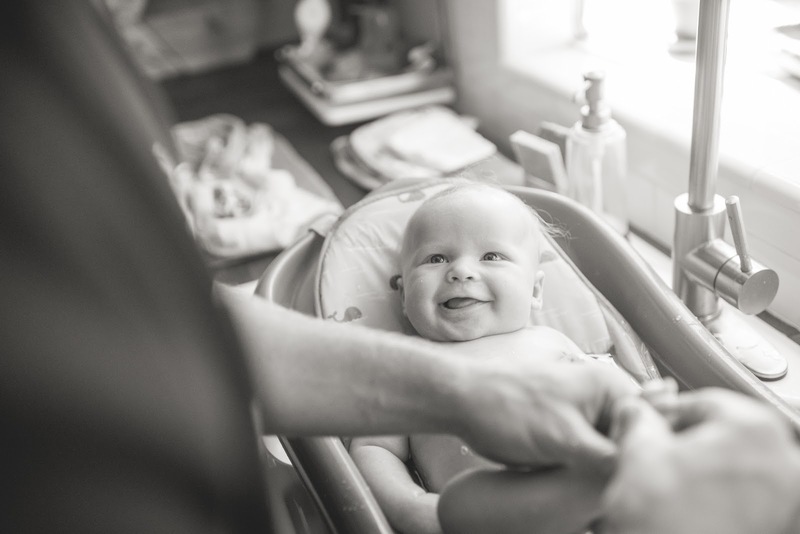 It was by far the longest I had been away from Knox in his tiny little lifetime and it was Dad's first day being back at the reigns as full-time baby caregiver. I survived with more grace than I thought I might, and Ryan was elated for their first boys' day of watching football on TV and strollering to the grocery store on a beer run. As requested (demanded...whatever), he sent me photos throughout the day to let me know they were doing well. And in the middle of a busy wedding day, as I paused to look at a picture of my boys - Ryan cradling Knox in his arms as he fed him a bottle in the rocking chair where I nurse him - I felt that same simultaneous swelling of heartbreak and pride. Oh, how I love my boys and I love the love they're growing for each other just as much. Baby! So happy for you congratulation on the new addition.